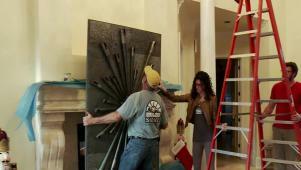 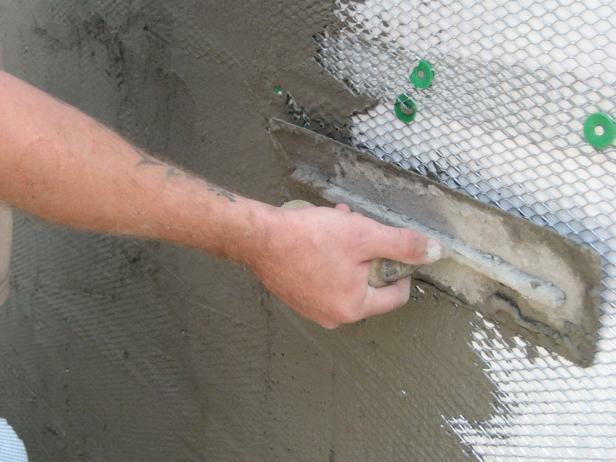 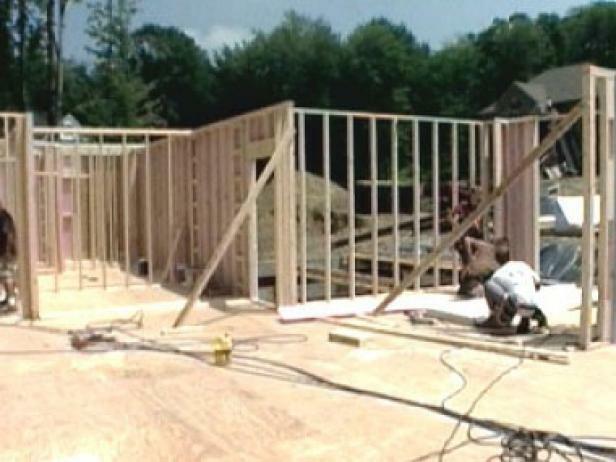 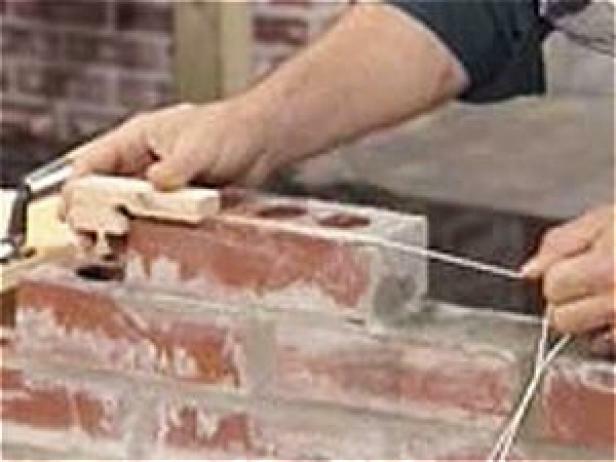 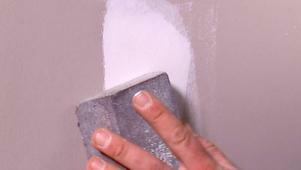 Learn how to build, repair and finish walls in every room of your home. 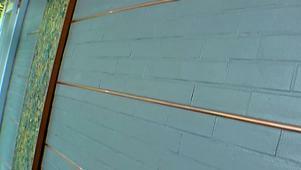 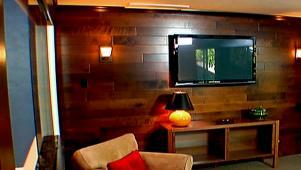 Here's a DIY quick tip on using floor planks as wall paneling. 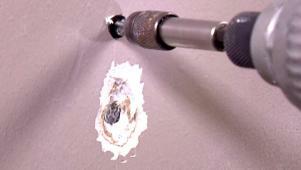 Here's how to repair drywall where a nail has popped through the surface. 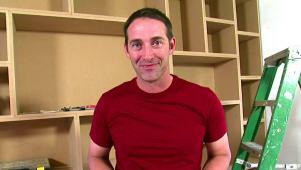 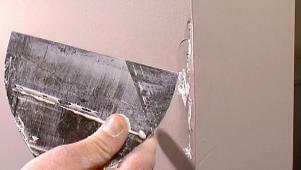 Any DIYer can patch drywall with Josh Temple's easy-to-follow tips. 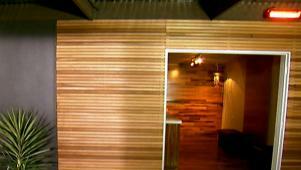 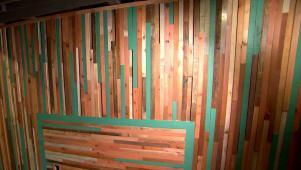 Here's a DIY quick tip on installing a cedar slat wall.